If you recall, yesterday I posted a recap of the marvelous Petnome birthday celebrations. 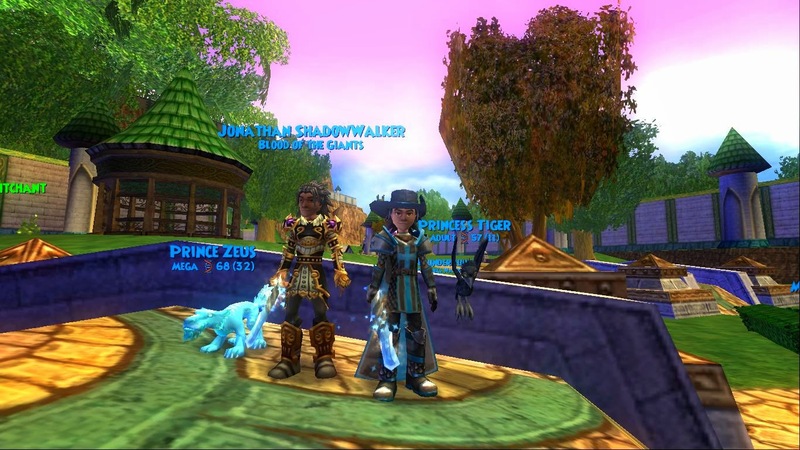 Today, I've got another recap for your enjoyment but this time of the Duelist101, "Duel-A-Duelist" event! 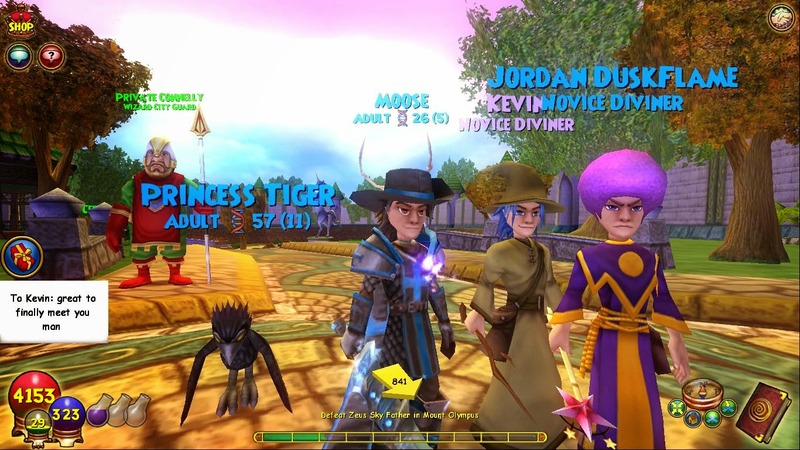 With various houses filled with PvP ranging from 1v1 to 4v4, guest appearances by Kevin the Noob along with the rest of the Duelist staff, everyone was having a blast all night long and the party seemed to never end! 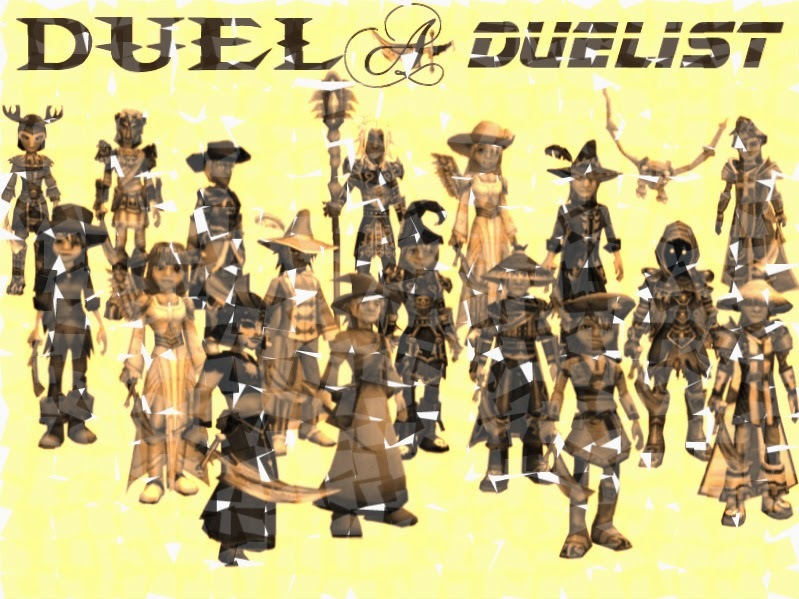 In all honesty, due to being gone the past year I didn't really know much about Duelist101 or their staff. All I knew was that I would use their super helpful and detailed guides often to help me in certain parts of the game. I decided to go to this event to see what it would be like. Beforehand I was told that only a few people were there and that it was a small party. Let's just say it was the complete opposite! House after house was full of people enjoying PvP and talking. It was amazing! So much happiness and friendship was in the air mixed with competition and energy. I truly haven't been to a party like this in a long time. 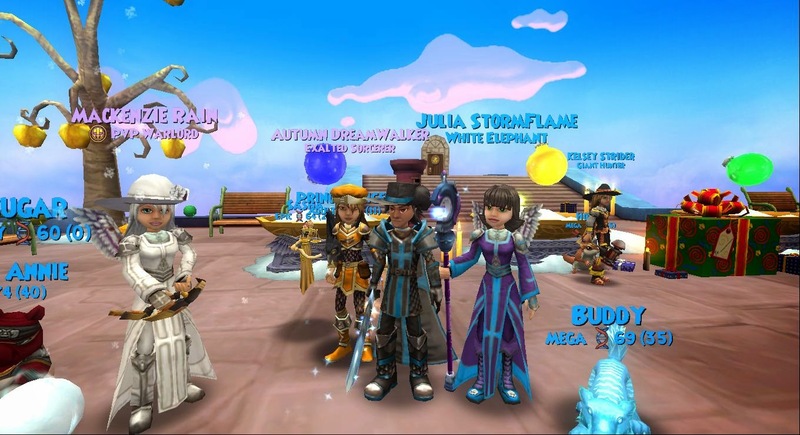 Jonathan Shadowwalker (Nick) who is the founder of Duelist101 had this quick statement regard the party, "We wanted to provide something fun for people out of school over the summer. More a place to hang out than a big contest." Isn't that amazing? A fun party it was as it lasted for hours upon hours! 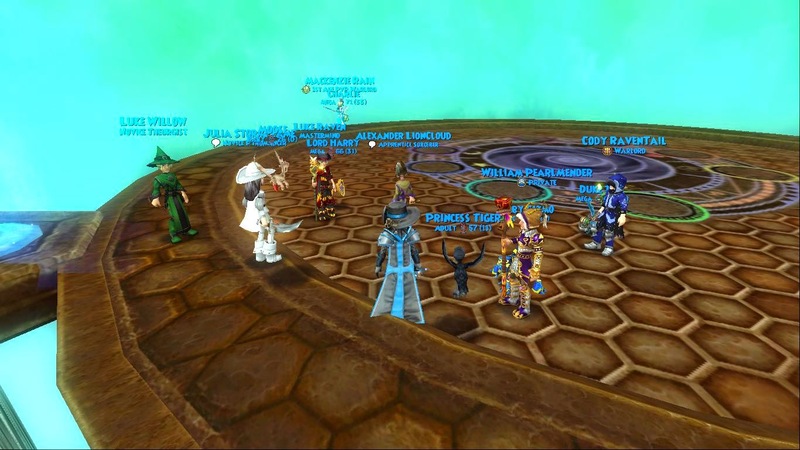 I was very honored to be able to meet many of the fabulous Duelist101 staff. They are such genuine people and very kind at the heart. That plus their hard work is what makes Duelist101 an incredible site for everyone to enjoy; whether you are new with PvP or a 1st generation Warlord. 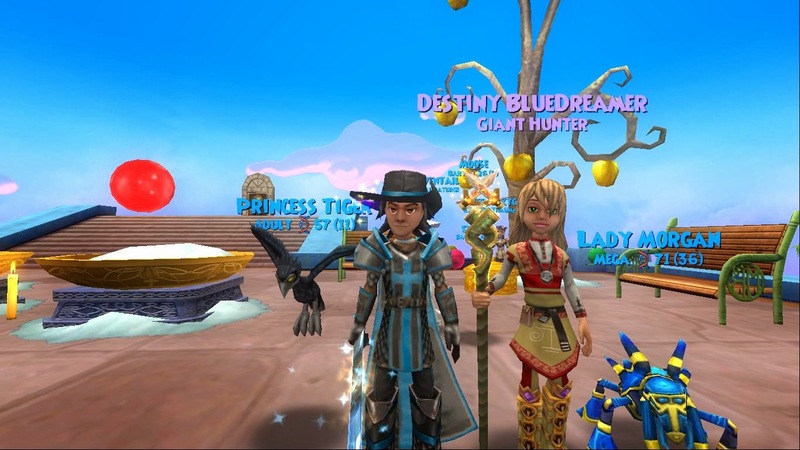 When asked what her thoughts were on the party and how it turned out, Destiny Bluedreamer (azoresgirl), a Writer and Editor over at Duelist101 responded saying, "It's great to meet so many people who love PvP as much as we do over here at Duelist." 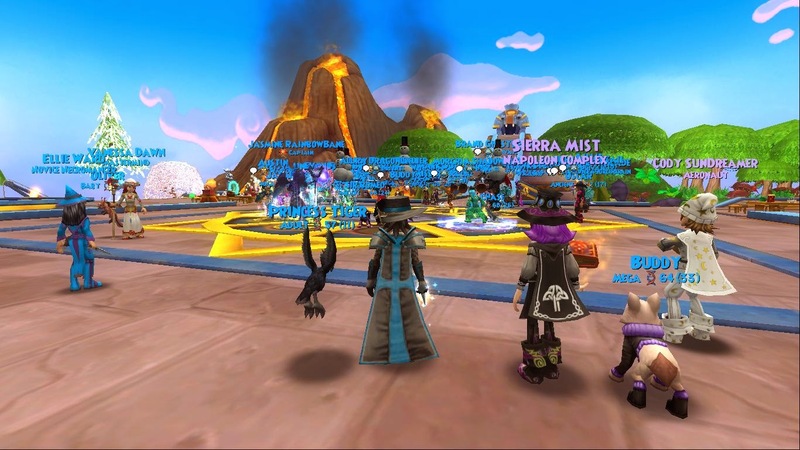 PvP is one of those amazing things that tends to bring people together in the Spiral. Hence why since the Sultans Palace release, most gift card houses contain a PvP arena inside for people to enjoy this fun addition to the game during parties and with their friends. 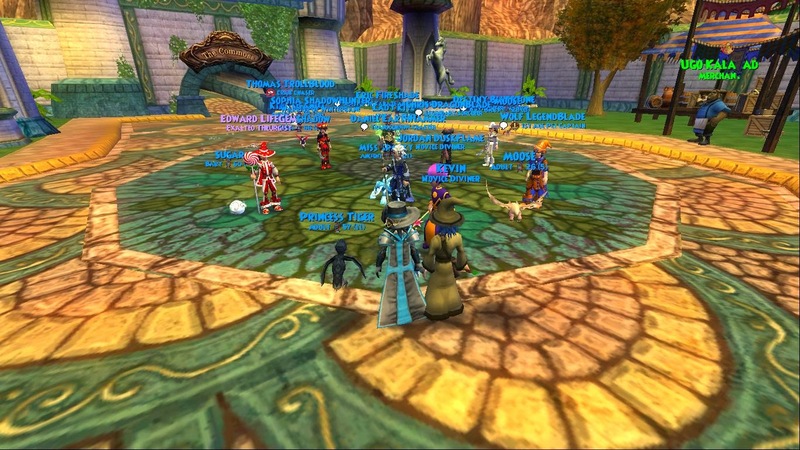 The team over at Duelist sure knows how to make a party enjoyable while doing it in their style of PvP. 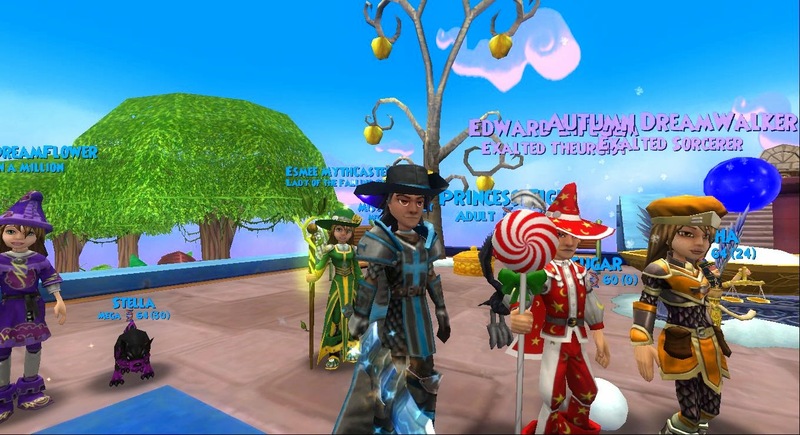 The houses of Mackenzie Rain (Duelist101 Staff) were remarkably decorated and very well organized which gave the party an even more fun atmosphere. The house had just enough open space to make it comfortable and this was very crucial due to how many people they had attend. Overall, this party was one of the best I've been to in a long time. A key thing I felt that made this party stand out was how everyone was just here to have fun. No prizes or contests were held or given out throughout the event which, despite what you may think, made it better! Everyone had smiles on the whole night and it couldn't have been better! Jonathan spoke once again on this subject. I asked him, "what were your expectations going into the party planning process and how did it compare to what you had in mind now that the event is over?" He responded with the following statement, "We scaled this one back a little. 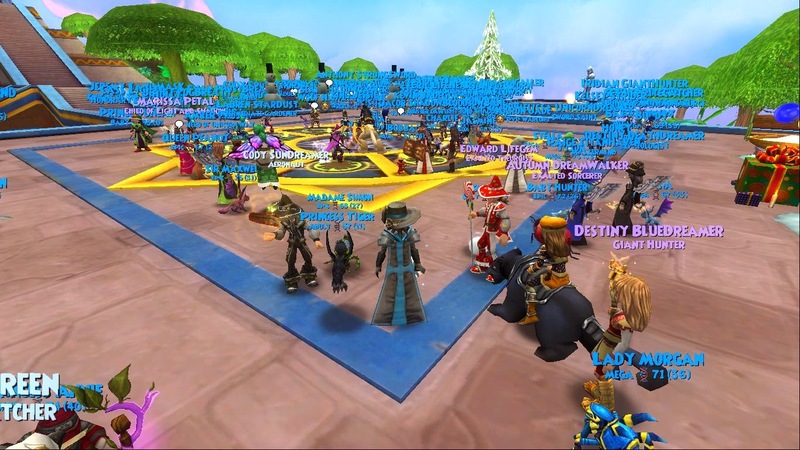 Not sure if you were there at the Monster's Brawl last year but we gave out hoard packs to everyone, etc. So many people showed up, it was horrible from a staff perspective. Houses were full within seconds, people spend all night giving out packs so for this one we wanted to keep it more simple, just some fun PvP. I think it has been successful both in the size and the atmosphere; it's busy but not too busy to have fun, and people are generally happier. 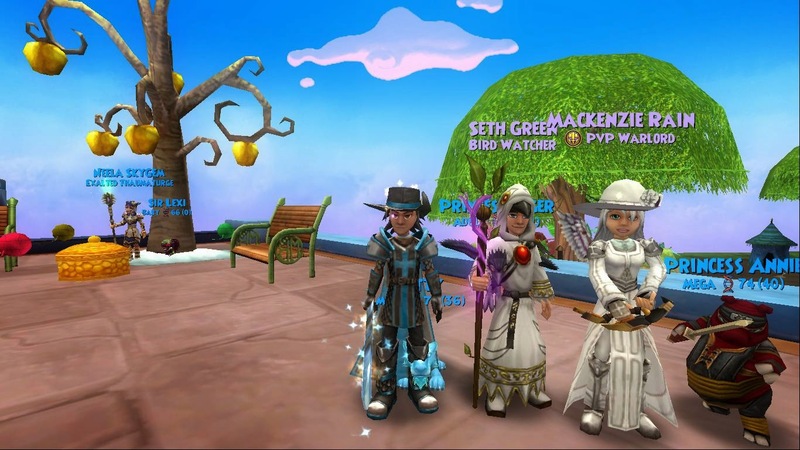 We are limited a bit by what the game can do in houses and realms so I feel we are getting better at managing that, and it's good." Stay tuned for tomorrow's post which will include some really exciting information and the bringing back of Trivia Tuesday! Have a great day! Trivia Tuesday! Can you handle it? Ermergerd - Spiral Cup Gauntlet!! Petnome’s 4th Birthday Party Recap! Quick Catch Up & Fifth of July Party!